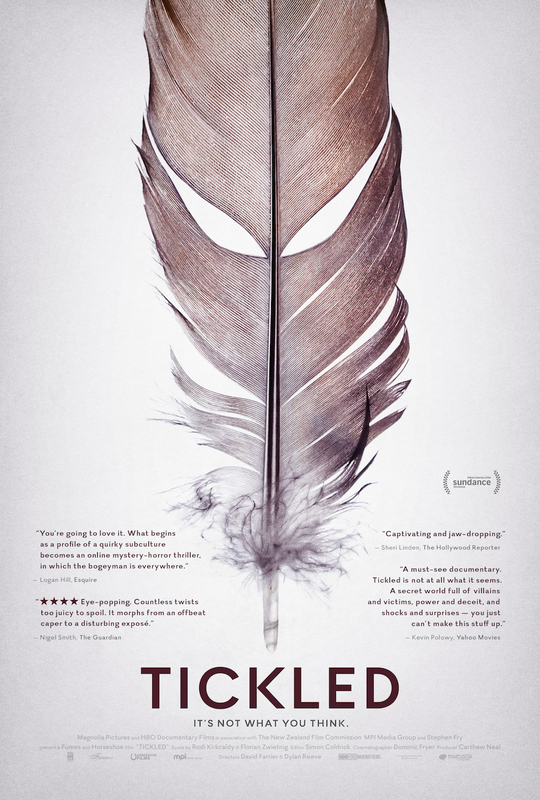 If it’s true that truth is stranger than fiction, then what are we to make of the new documentary Tickled? Ostensibly the story of a New Zealand reporter who wants to know more about the world of Competitive Endurance Tickling (yes, that’s really a thing), this documentary takes viewers on an unforgettable journey down a rabbit hole so twisty they’ll never see the bottom coming. The best Richard Linklater movies have always emphasized dialogue and character over plot. And the fleeting nature of time has often been a dominant theme. Boyhood, Linklater’s Oscar-nominated 2014 social experiment, beautifully documented in subtle fashion what it was like for a young boy to grow up over the course of 12 years. The films in his Before trilogy (Sunrise, Sunset, and Midnight) each focus squarely on the same couple, and we watch as these two walk and talk and talk and talk, examining their own relationship as it evolves. Dazed and Confused, the instant classic saga of Austin, Texas, high school kids in search of a party on the last day of school in 1976, featured a cast of up-and-coming actors mostly talking, driving around, and hanging out — when they weren’t getting high, of course.